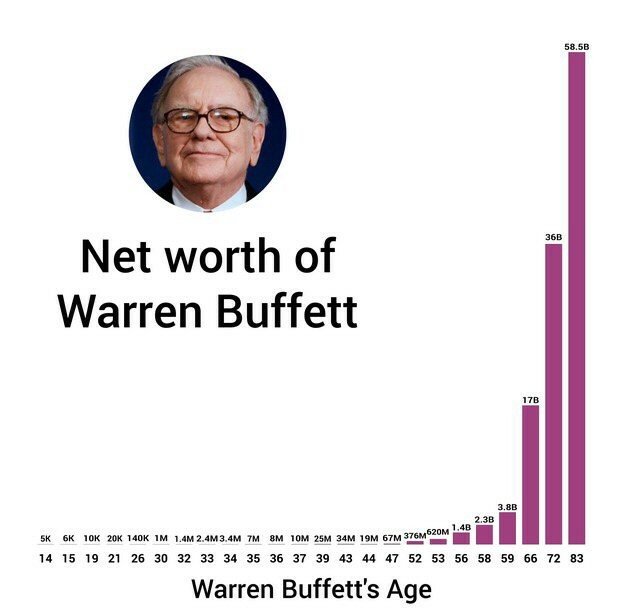 Also: Did you know that Warren Buffett made 99% of his fortune after his 50th birthday? Or that $1,000 invested in Buffett’s Berkshire Hathaway stock during 1964 would be worth more than $13 million dollars today? Is it by luck or any miracle that made all these happened? Warren Buffett attained the longest track record of beating the market because of he invests in high-quality companies that can keep growing over the long term such as Coca-cola, American Express, Apple and more! But how do you exactly find and evaluate these kind of Value-Growth companies? That’s where our workshop comes into play. During the sharing session, various case studies and plenty of stock examples will be used. There will also be a Q&A and mingling session so that members of the community may engage in open dialog and discussions in order to deepen their understanding of Value-Growth investing. Join James as he offers his take and style on investing to both novice and seasoned investors alike. Mark your calendars for 25th April, Thursday. Registration starts at 6.30pm. Mingle and network with James, along with other fellow users after the workshop. No refreshments provided. Strictly limited seats only. James is the founder of SmallCapAsia.com. He is an avid growth investor since 2007 and has chalked up more than 10 years of experience with a decent track record. James started his investing journey since his army days and had made countless mistakes along the way. His turning point came when he got on board Motley Fool Singapore as a writer and joined a group of like-minded investors. It was also during that time where he learnt the great works of successful investors such as Warren Buffett, Peter Lynch, Sir John Templeton, and more. In addition, James is also a ex-columnist for the Yahoo Finance and The Motley Fool where he regularly talks about hidden gems with tremendous growth potential. Having chalked up more than 10 years of investing experience and a decent track record, he aims to provide the essential research, tools and analysis for you to build your net worth faster. One exemplary case is his latest book titled – “The 9 to 5 Investing Handbook” where it uncovers the secrets on how to pick winning reits and stocks. Lastly, when he’s not busy with analysing quarterly reports and working on his website, he can be found chilling out with his family in the malls but still always on a lookout for new investment opportunities.